At Cleanups our expertise reaches far beyond residential cleaning. 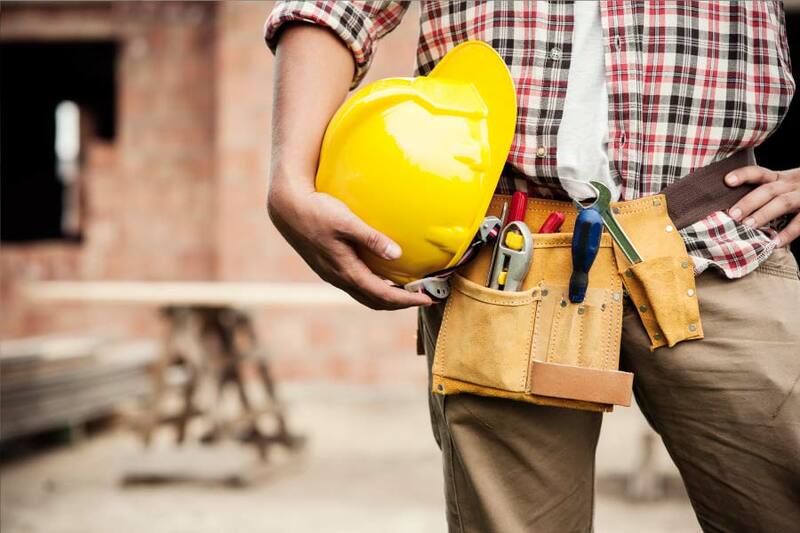 As a result of many years of partnering with local construction and commercial businesses, our team has what it takes to bring a touch of excellence into your workplace or job site. Whether it’s your medical practice, a construction site, or your place of business, we’ve got you covered. There is no job too big or too small. With a full professionally trained cleaning staff, our Cleanups Service Providers will ensure that it is a job well done. 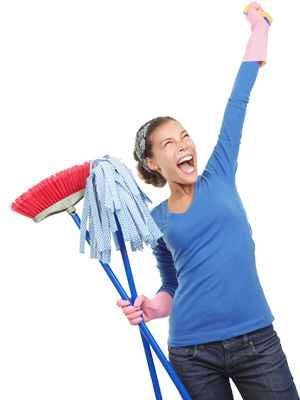 Our ultimate goal is to provide you with the same Cleanups service provider every time. Unfortunately we cannot guarantee this for various reasons (illness, days off, vacation time, etc.) 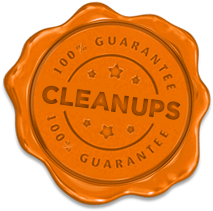 Although we cannot guarantee the same Cleanups Service Provider, what we can do is guarantee the service. With a full staff of reliable and professionally trained Cleanups Service Providers, we will make sure that you get taken care of. We personally train and equip our employees and will never outsource to contractors to do our job. 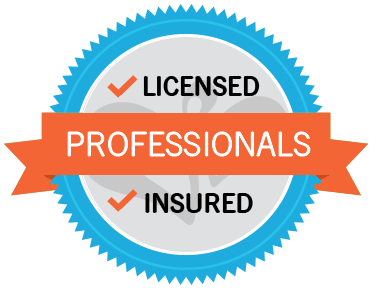 Cleanups is also licensed and fully insured, covering you in the case of broken or stolen property, coverage you would not have if employing an individual cleaner. 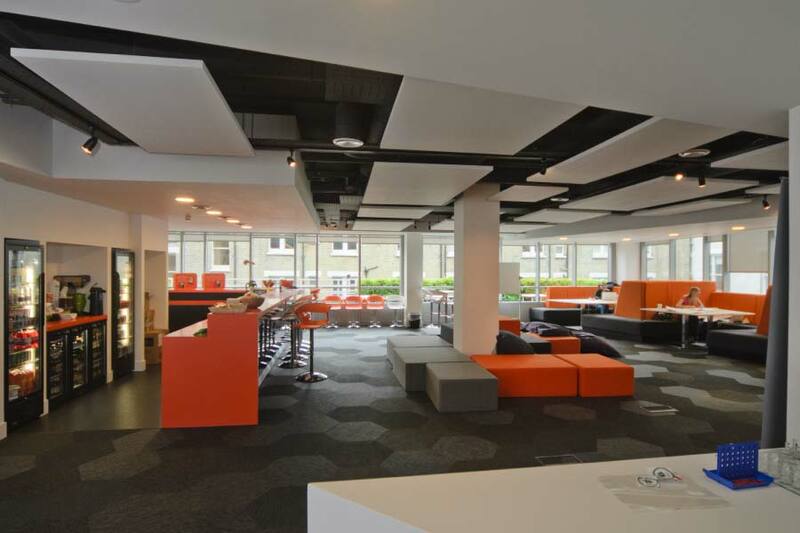 We understand that every client and every workplace is different. That’s why we work with you to develop a customized service to fit your needs. This means that we make sure we clean up everything,your way, every time! Have a special request? No problem! Let us know how we can help! 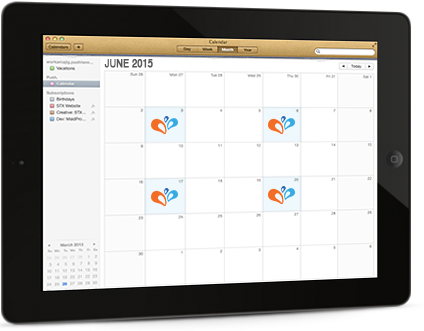 First, choose a frequency that works best for you: One Time Cleaning, Weekly, Bi-Weekly, Or Monthly. Second, choose an arrival time: Morning, Afternoon or Evening. Need to cancel your scheduled service? No problem, we just ask that you give us a day or two notice. We want to make your entire Cleanups experience as easy and enjoyable as possible, down to invoicing and payments by providing as many options as we can. Still like paper? No problem, we can mail you an invoice. Feeling techy? We can email your invoice. Pay your service provider with cash or cheque. Drop off a cheque at our office, or mail it to us. We stand by our Every Clean, Every Time Guarantee. That’s why we offer a Re-Cleaning Guarantee. If you are ever dissatisfied with our work, just call and let us know within 24 hours of your service, and we’ll re-clean at no additional charge.